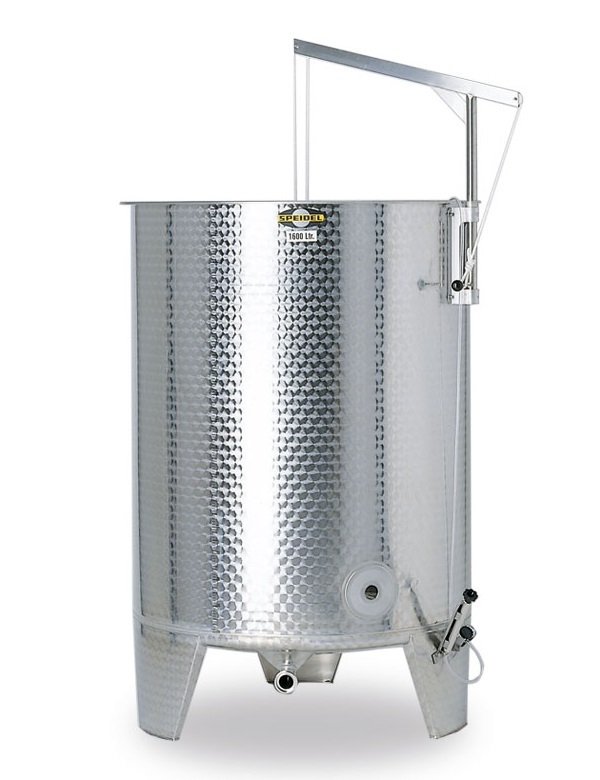 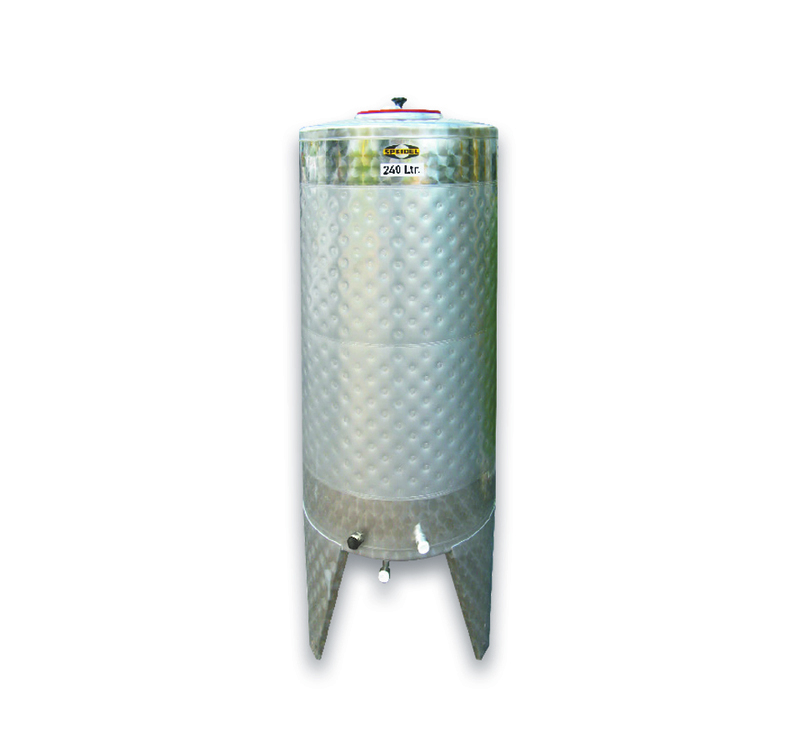 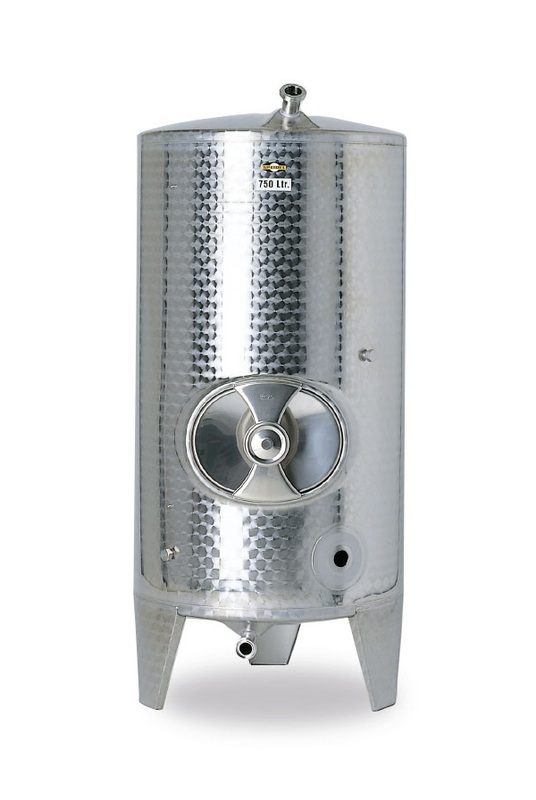 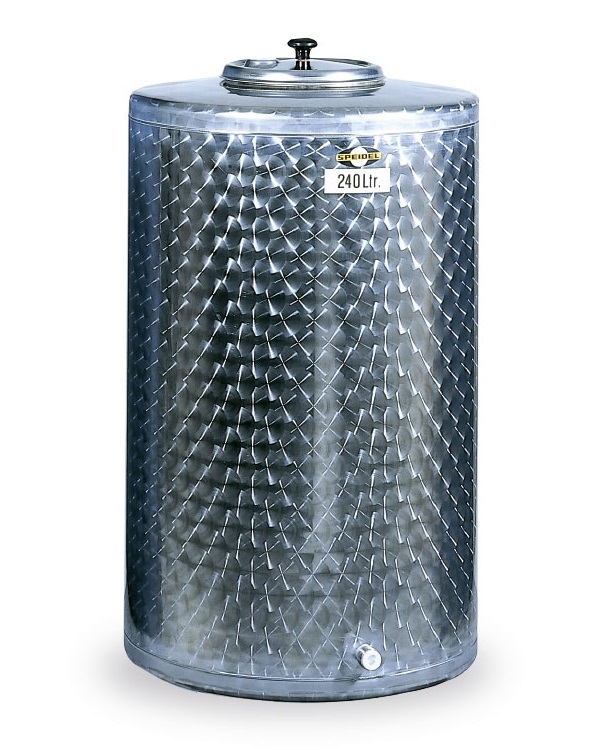 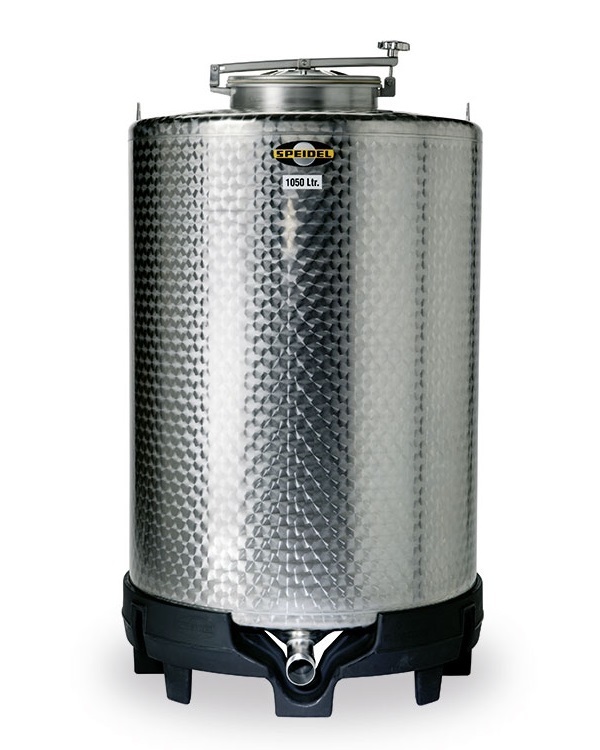 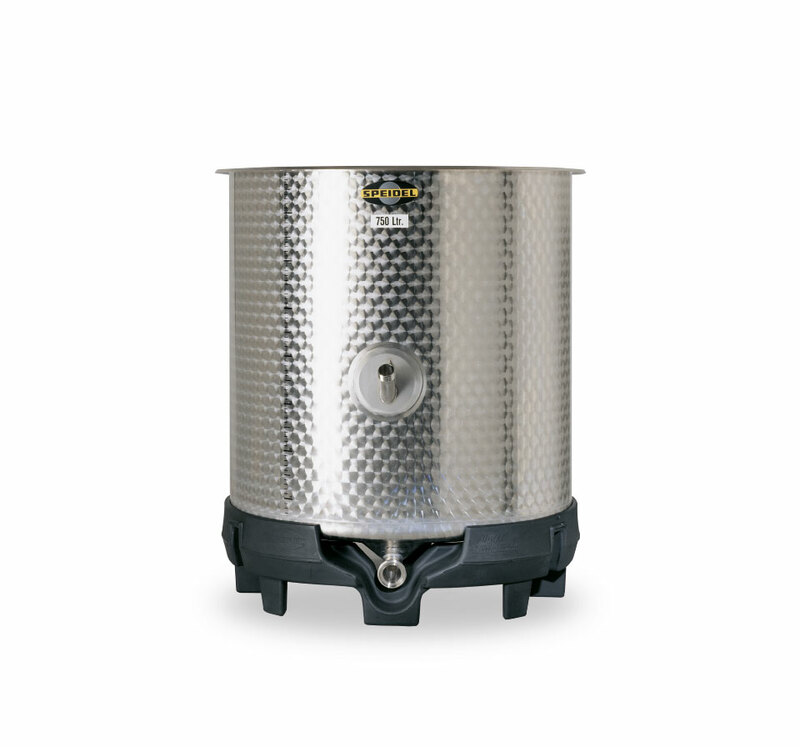 High quality stainless steel containers from the leading German manufacturer Speidel are suitable for storing juice or for the fermenting and preserving of wine, cider or beer. 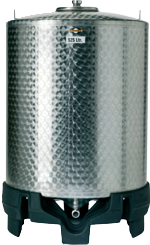 Only the first-class stainless steel, which is thicker and more durable than regular, has been used to manufacture these containers. 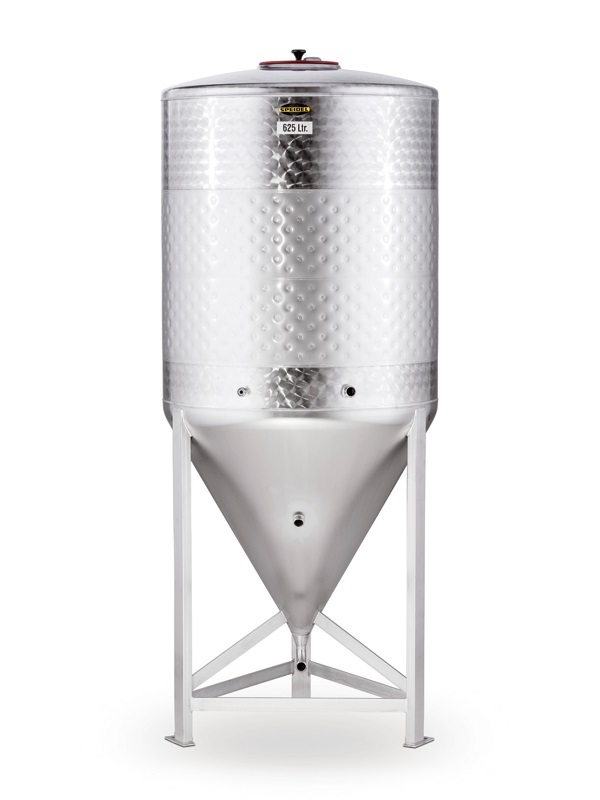 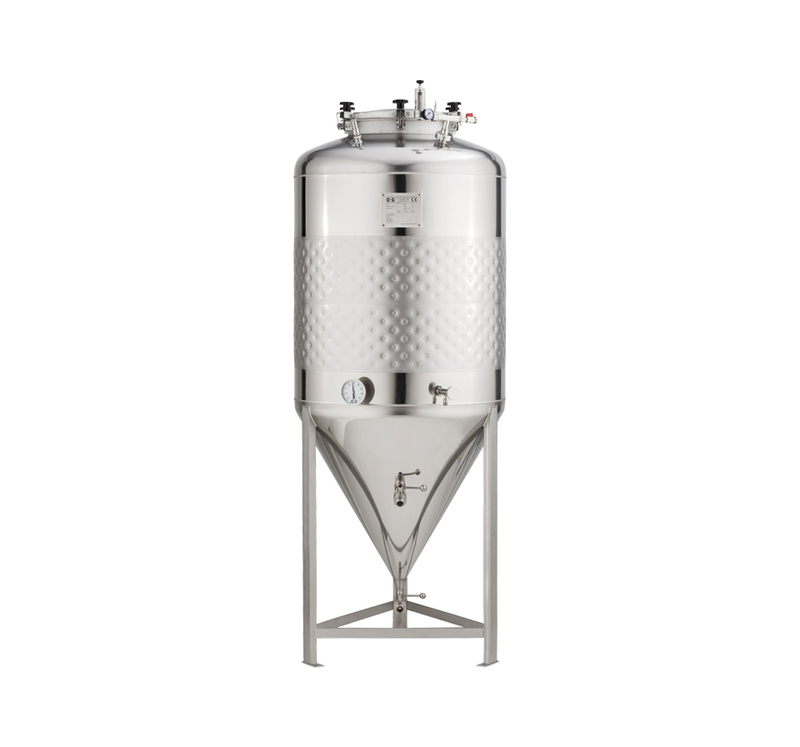 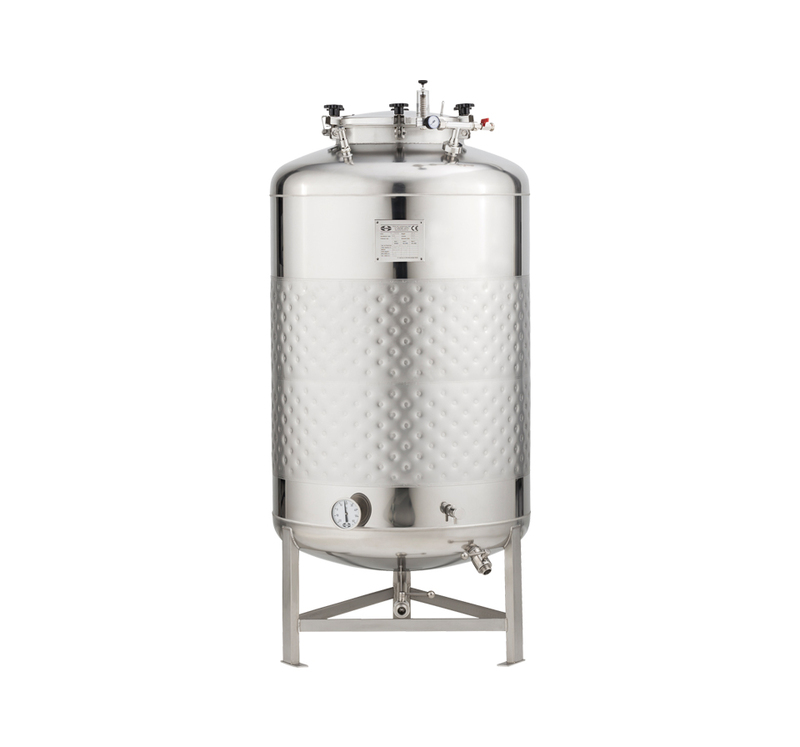 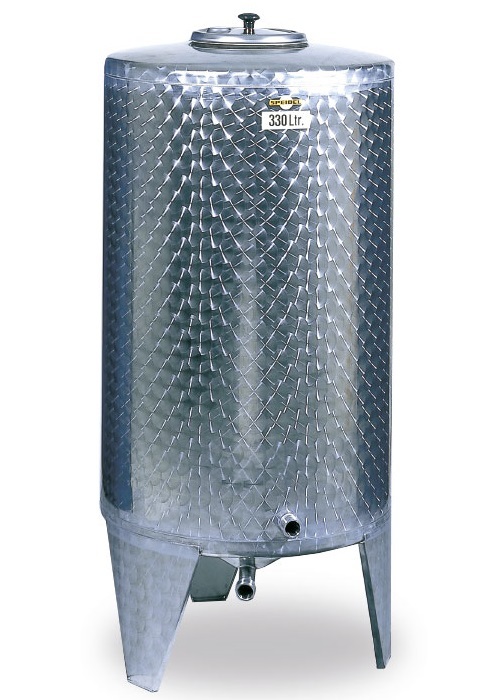 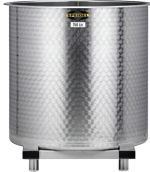 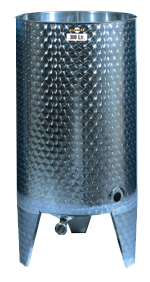 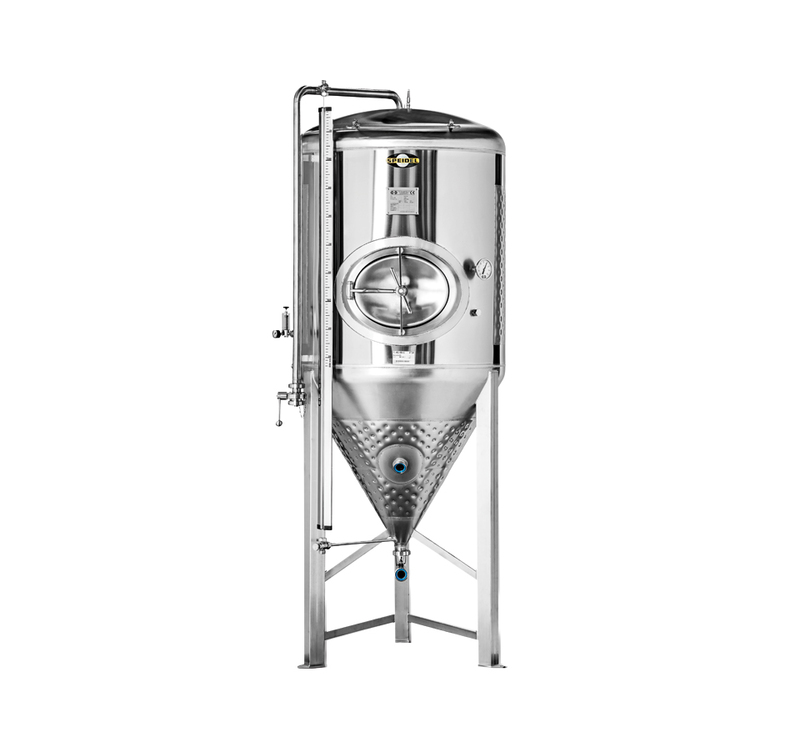 The tanks are smooth from inside and have Speidel's legendary concealed welds, which ease the cleaning of the tanks and prevent the accumulation of dirt. 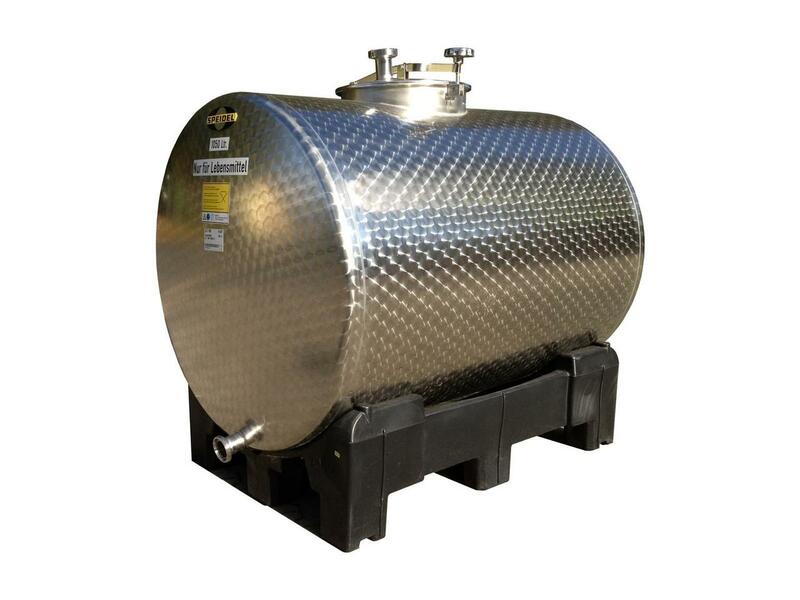 The containers can be fully filled and emptied, which prevents any residue remaining in the container that can endanger its contents. 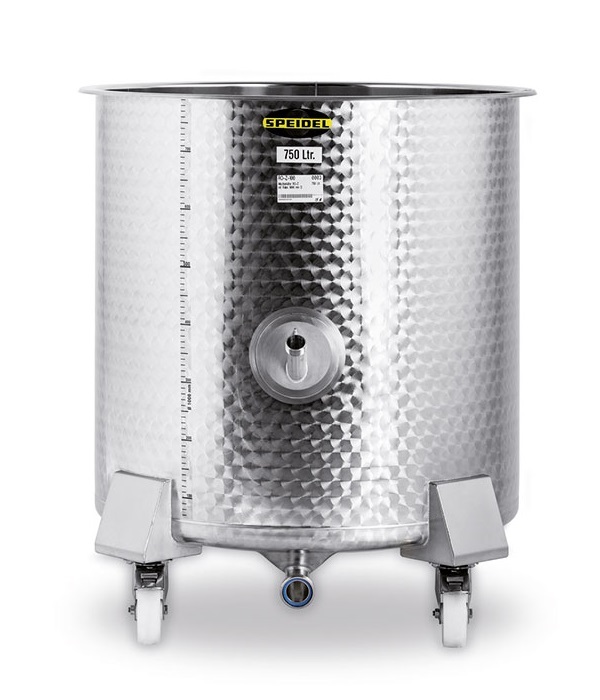 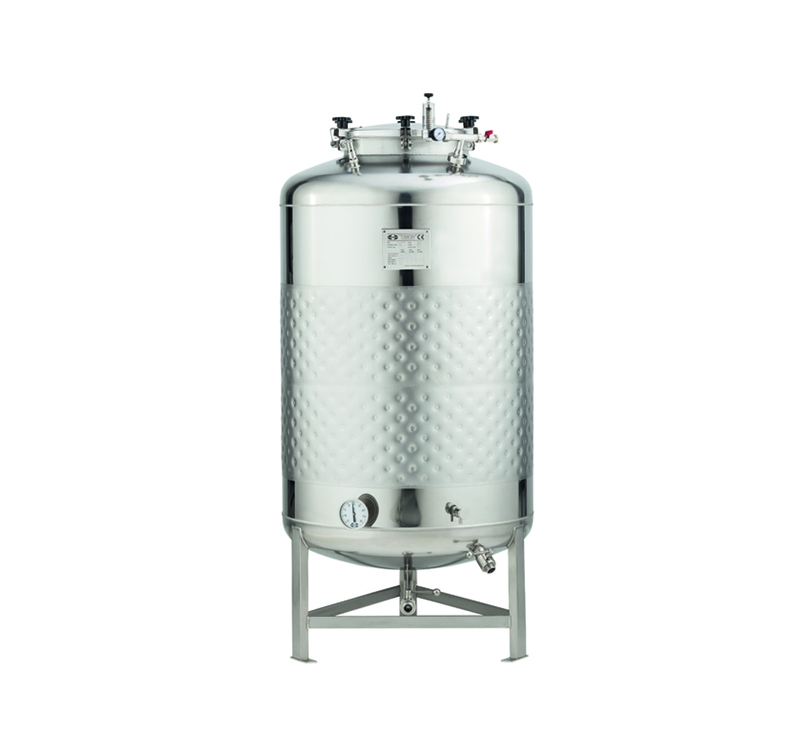 Speidel's tanks are long-term companions and help you to save time and money.